There's a certain magic in the air in Kolkata during the city's brief winter spell between December and February. Most locals will tell you that few cities celebrate Christmas (that Kolkatans also call Bada din) the way Kolkata does. And then there's also Mishti Magic as one of the city's most favourite ingredients - Nolen Gur, makes an appearance as the temperature drops. Nolen Gur translates to new jaggery and it is extracted from date palm trees using deft skills during the winter months in West Bengal. Each year, sweet shops across the city put their favourite ingredient to good use. 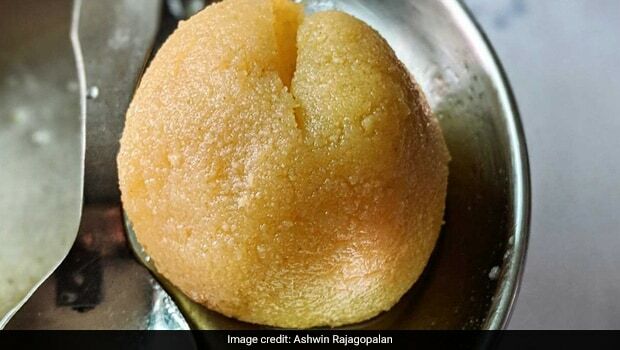 From classic Nolen Gur-infused sweets that have stood the test of time to new age desserts, you will be spoilt for choice almost till early March or till the Nolen Gur stocks run out. It's why I try and time my visits to one of my favourite cities during this very season. With sweet traditions that date back to 1885, BRM is one of the city's most iconic sweet brands. One of my favourites from their long list of Nolen Gur specialties is their Cham Cham that is not as cloyingly sweet as a classic Cham Cham. 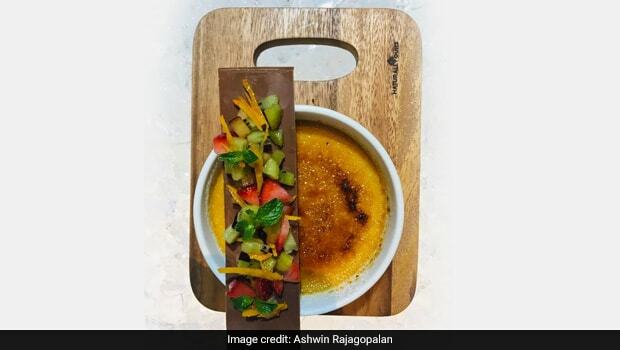 Also, do try their baked Nolen Gur mishti doi. The store also sells blocks and a convenient liquid version of Nolen Gur that you can drizzle on your favourite desserts. It's the same liquid you will find in their scrumptious jhol bhora sondesh, which is available across the city during this season. Regulars will tell you that not a lot has changed at Putiram over the years. It's not just the interiors that haven't adapted with time, the flavours have stayed consistent too. Old timers swear by their luchi with aloo dum and their Radha Ballavi (luchis stuffed with lentils). 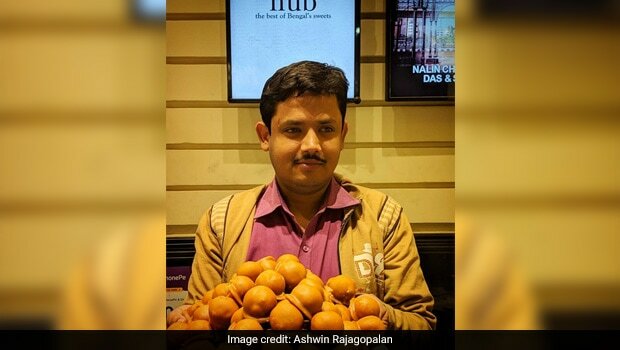 Their Nolen Gur rosogolla is a must try too with its mildly smoky flavours. There are many legends associated with this sweet that is believed to originate from the small town of Janai. 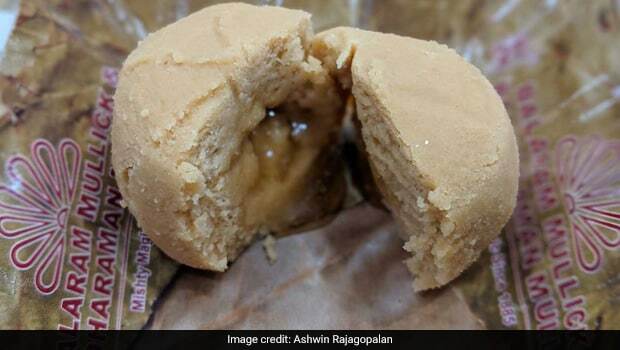 While the classic version features a cardamom-flavoured ladoo coated with a sugar crust, I prefer the Nolen Gur version that this emblematic sweet establishment (with a legacy that goes back to 1841) has popularised. The Nolen Gur coating complements the soft centre. 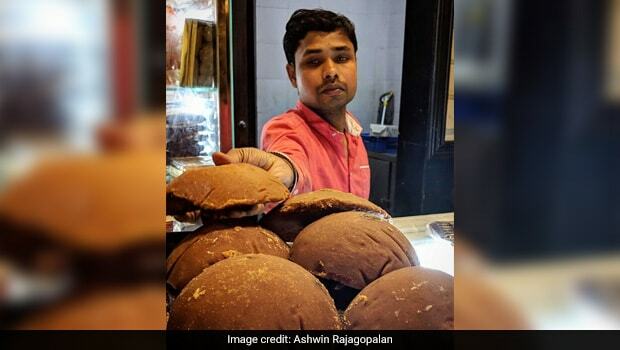 Housed in one of North Kolkata's many heritage buildings, this tiny sweet shop with a 175-year heritage is popular with foodies, celebrities and locals alike. 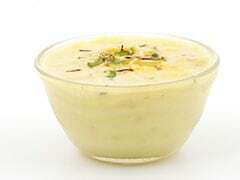 The shop is probably best known for its sondesh varieties including its seasonal Nolen Gur Sondesh. What started in a South Kolkata heritage home has now become a restaurant chain of sorts. But nothing quite beats the ambience of the original 6 Ballygunge Place where buffets and a la carte options are equally popular. One of their bestsellers is a Nolen Gur Ice cream with the perfect textures and flavours. This one's available around the year. This sweet store isn't shy to experiment with presentation. 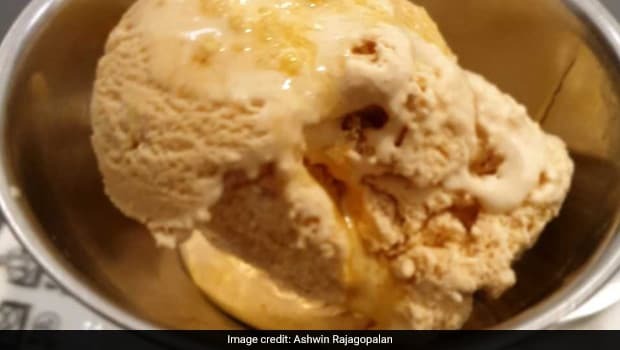 One of their most interesting creations I sampled here was a Gondhoraj Doi that incorporates another seasonal ingredient - the flavourful Gondhoraj lebu (lemon) in a mishti doi. Their cult of fan following also swears by their Nolen Gur Souffle. In 2015 this unique winter specialty from the 24 Parganas district earned a GI (Geographical Indication) tag. Only 150 shops in the Joyanagar area are covered in this tag as the authentic makers of this sweet combine kanakchur khi (popped rice), ghee, posto (poppy seeds) with the mild sweetness of Nolen Gur. I discovered this delicacy at Bangla Mishti Hub in the New town area that has a variety of sweet shops. -Preheat oven to 300 degrees F (150 degrees C). -Beat egg yolks, 4 tablespoons white Nolen Gur and vanilla extract in a mixing bowl until thick and creamy. -Pour cream into a saucepan and stir over low heat until it almost comes to boil. Remove the cream from heat immediately. Stir cream into the egg yolk mixture; beat until combined. -Pour cream mixture into the top pan of a double boiler. Stir over simmering water until mixture lightly coats the back of a spoon, about 3 minutes. 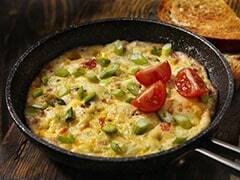 Remove mixture from heat immediately and pour into a shallow heat-proof dish. -Bake in preheated oven for 30 minutes. Remove from oven and cool to room temperature. Refrigerate for at least 1 hour or overnight. -In a small bowl, combine remaining 2 tablespoons white Nolen Gur and brown sugar. Sift this mixture evenly over custard. Place dish under broiler until sugar melts, about 2 minutes. Watch carefully so as not to burn. 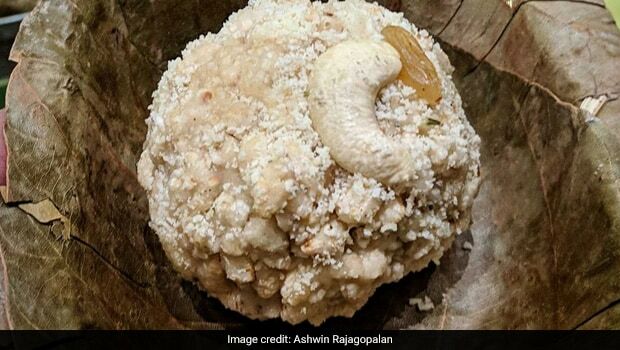 So the next time you happen to be in Kolkata, do give these Nolen Gur specialities a try and let us know how you liked them in the comments section below.